This course has been approved for 40 hours of certification/re-certification training credit by the IAI Crime Scene Certification Board. The 5-day (40 hour) Bloodstain Pattern Analysis Workshop is designed for detectives, forensic technicians, crime scene analysts, and others involved in bloodstain pattern analysis (BPA). Through lecture and practical exercises, attendees learn and practice accepted methodologies for identifying, documenting, and classifying bloodstain patterns. The fluid dynamics of blood and the association of bloodstain characteristics with the actions that caused them is explored. The workshop is designed to develop fundamental knowledge of bloodstain pattern analysis principles and methodologies. No prerequisites; prior investigative or crime scene experience is required. Demonstrate knowledge of the history and development the bloodstain pattern analysis discipline. Demonstrate knowledge of the inherent limitations of bloodstain pattern analysis. Identify and accurately describe discreet bloodstain patterns. Demonstrate the relationship between blood fluid dynamics and bloodstain characteristics. Identify forces associated with the creation of various types of bloodstains. Demonstrate ability to create a variety of discreet bloodstain patterns. Demonstrate ability to estimate impact angles of bloodstains. Demonstrate ability to identify point of convergence of related bloodstains. Demonstrate ability to relate impact angles with points of convergence to estimate area of origin of bloodstains. Recognize proper protective measures to be used in bloodstain scenes. 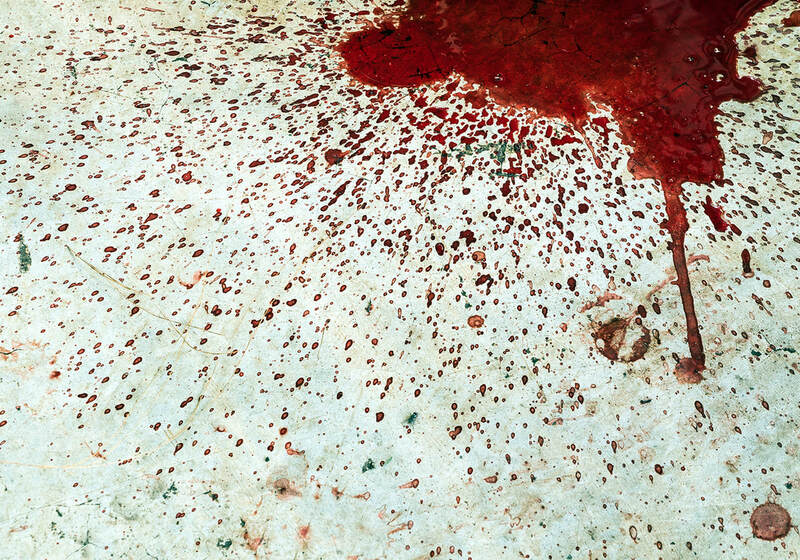 Demonstrate proper photographic and written documentation methods for bloodstain scenes. Demonstrate ability to identify discreet patterns in a basic bloodstain pattern scene. Identify criteria for sequencing bloodstain patterns. Recognize factors which may contribute to contextual and confirmation bias in bloodstain pattern analysis. Identify procedures which promote objectivity and minimize bias in bloodstain pattern analysis. Identify basic format for a bloodstain pattern analysis report. Identify criteria for expert testimony in bloodstain pattern analysis. To register for this course, please use the link below.